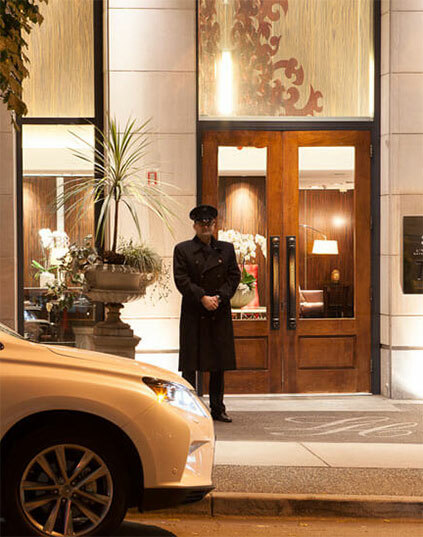 Welcome to L'Hermitage Hotel Vancouver Celebrated as one of Vancouver’s most elegant hotels, L’Hermitage is located on the corner of Richards and Robson Streets in the very heart of Vancouver's shopping, financial and entertainment district, and steps from Canada Place. 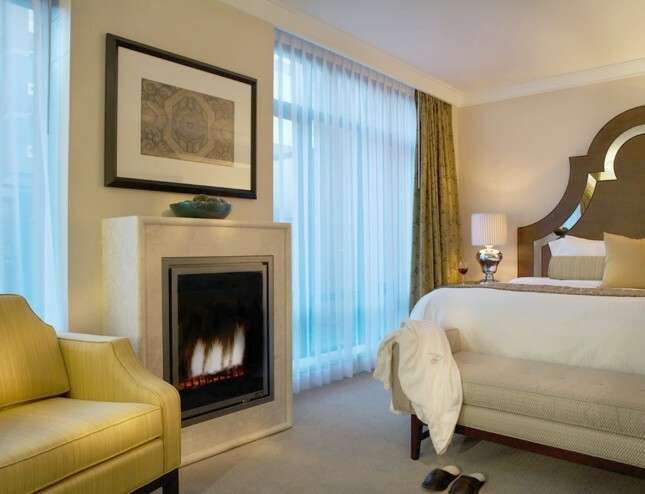 L'Hermitage Hotel Vancouver is a 60-room, luxury, boutique property combining Parisian chic and West Coast sophistication; an oasis for the well-travelled and one of the Canada’s most exciting luxury hotels in beautiful Vancouver.L'Hermitage offers luxury rooms and suites; as well as One and Two-Bedroom ‘homes’ complete with a fully-equipped German Eggersman kitchen featuring Bosch and Sub-Zero appliances.For our Best Available Rate make your reservation directly with us by calling on 1-888-855-1050, emailing Guest.services@lhermitagevancouver.com or booking directly on our web site. 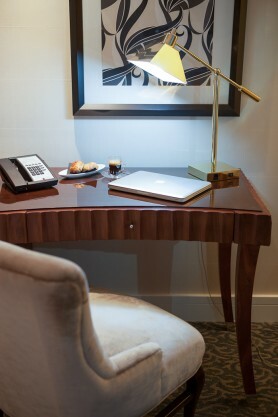 •	Powerful, high-speed internet for all your devices in your room and all public areas. 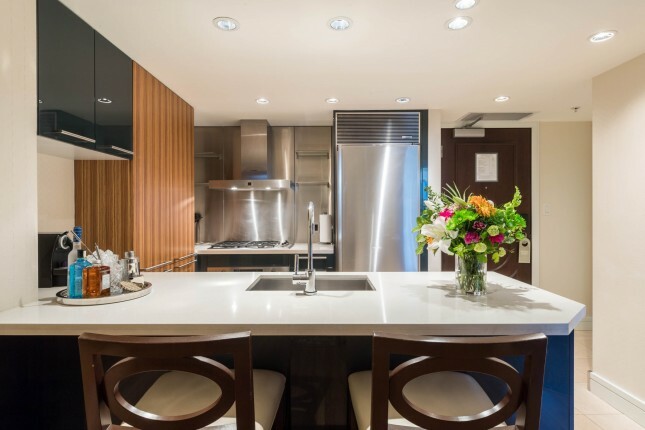 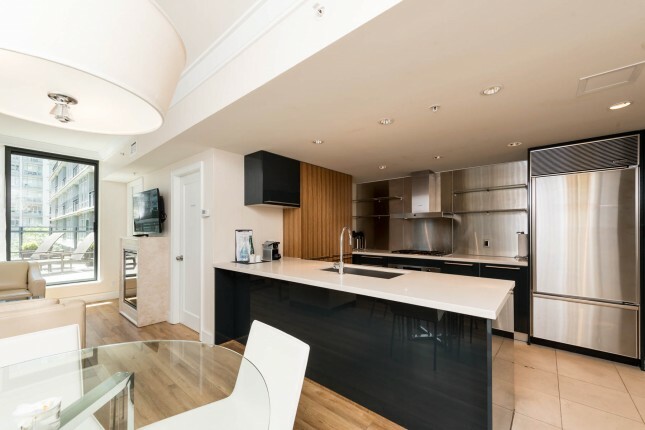 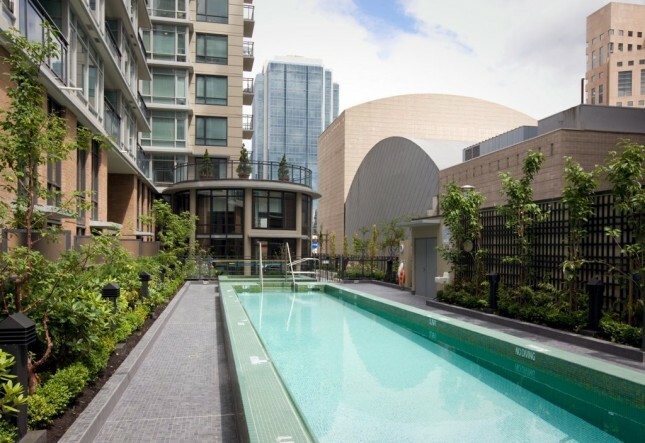 •	Outdoor Heated Salt Water Lap Pool and Jacuzzi with stunning urban views. 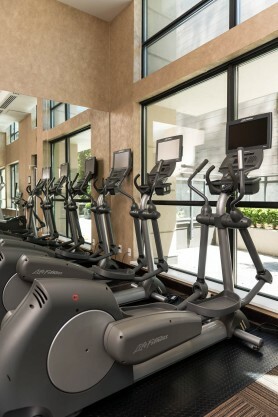 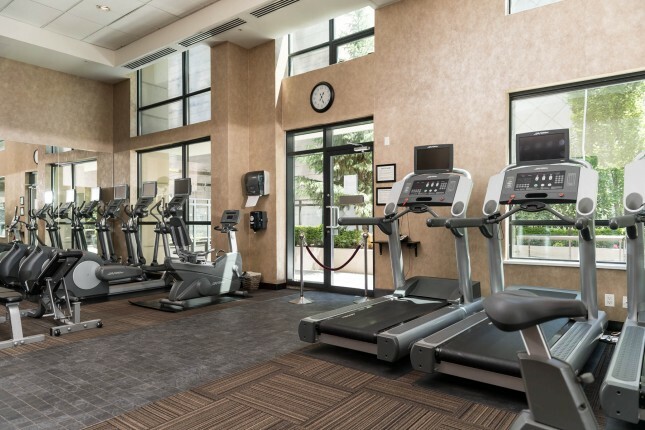 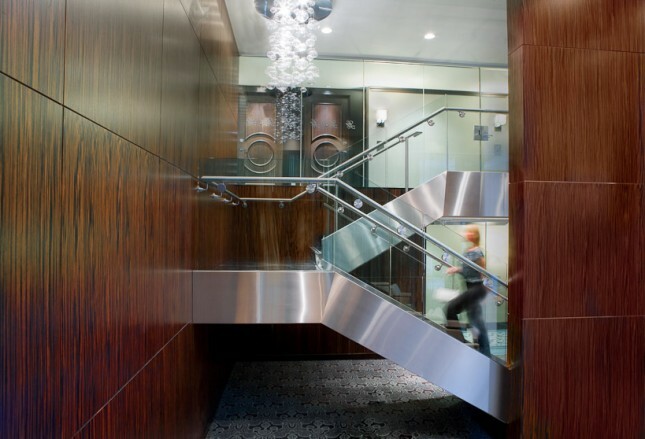 •	Fitness Studio with state-of-the-art cardio equipment. 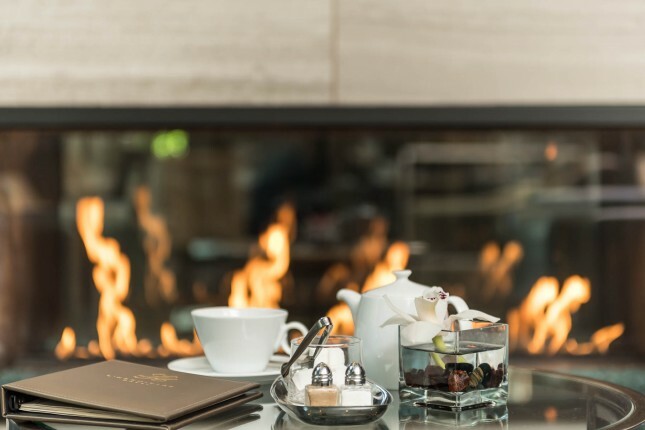 •	Daily newspapers in our 5th floor lounge L'Orangerie lounge.Each and every member of the Hotel team is dedicated to ensuring our guests experience a seamless and highly personalized stay from the moment they arrive until the time of their departure. 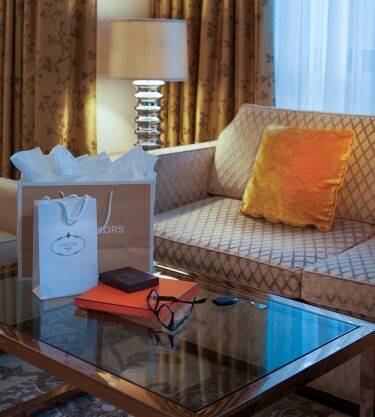 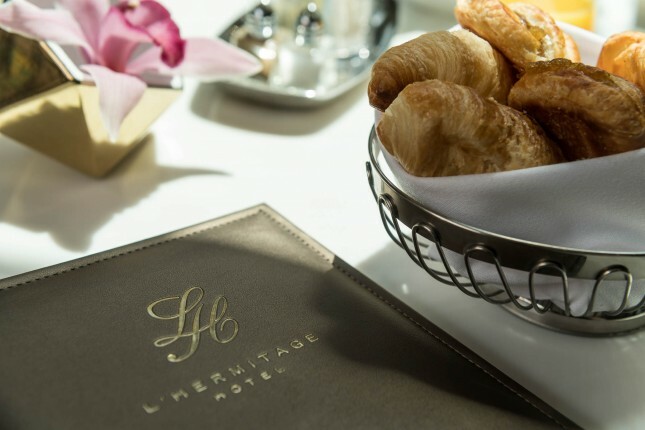 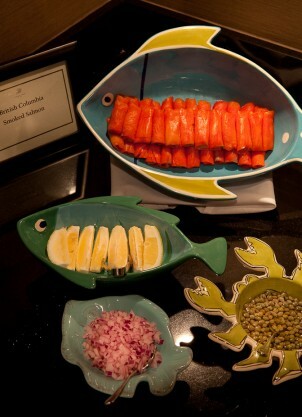 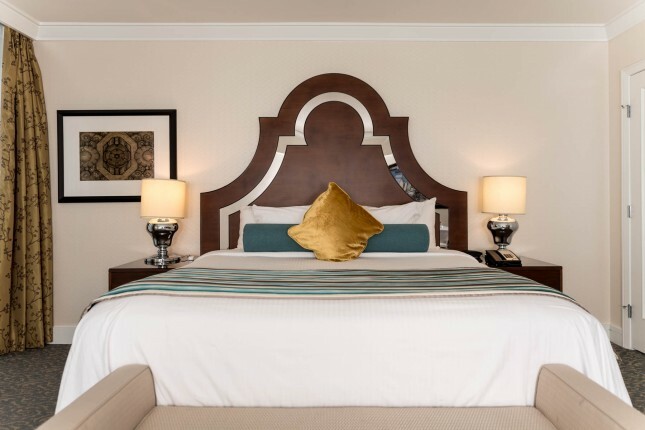 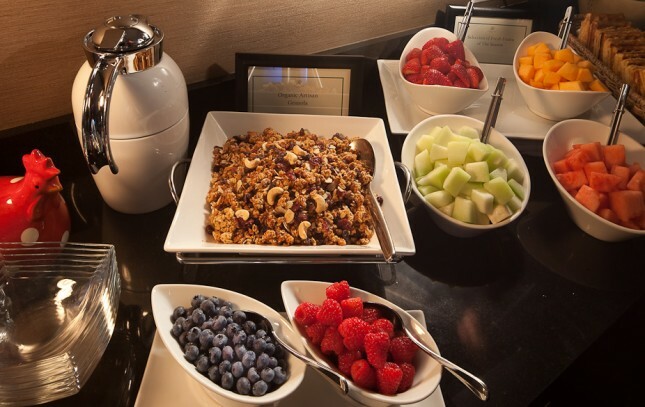 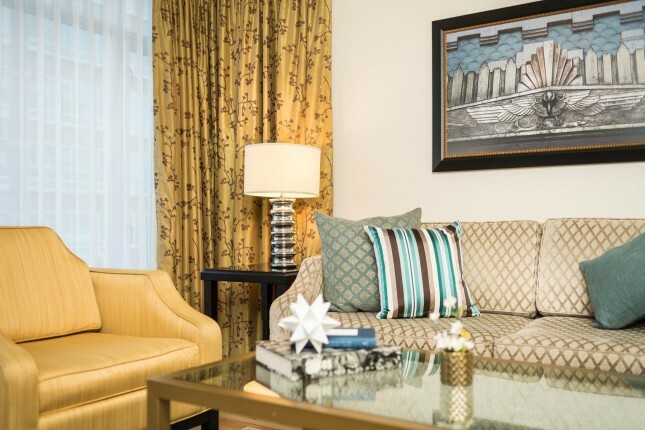 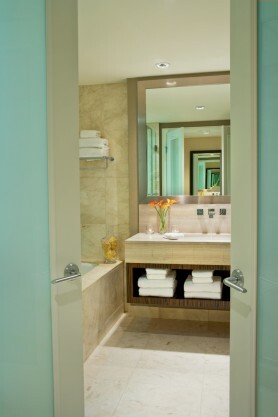 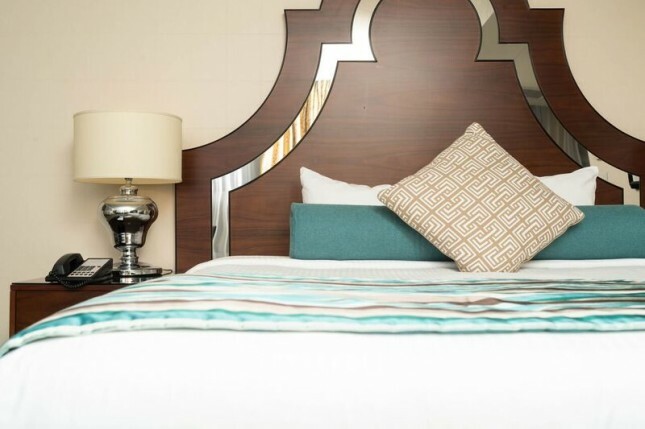 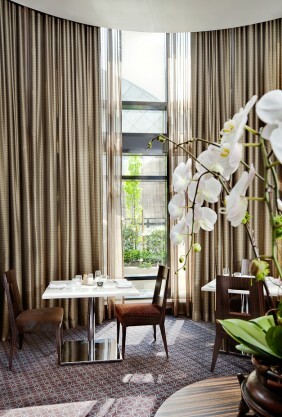 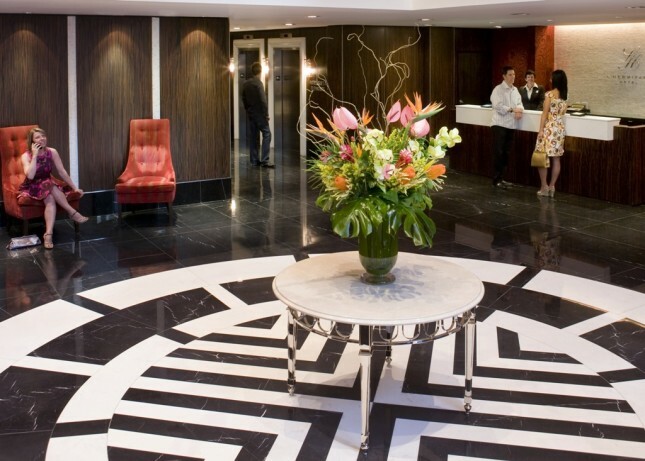 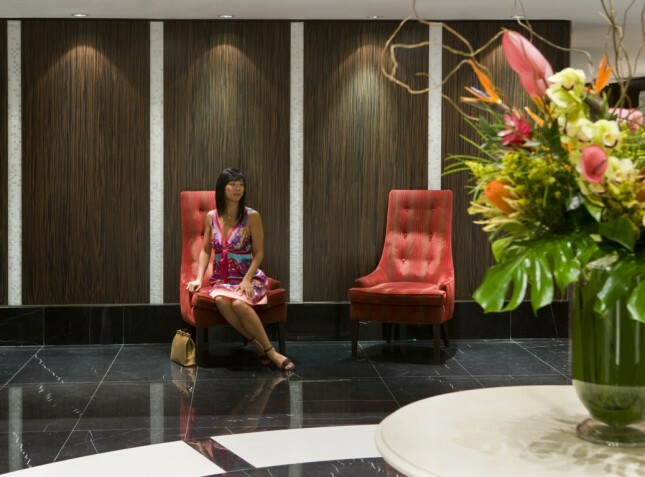 L’Hermitage understands that every detail – no matter how small –is important and essential to our guests. 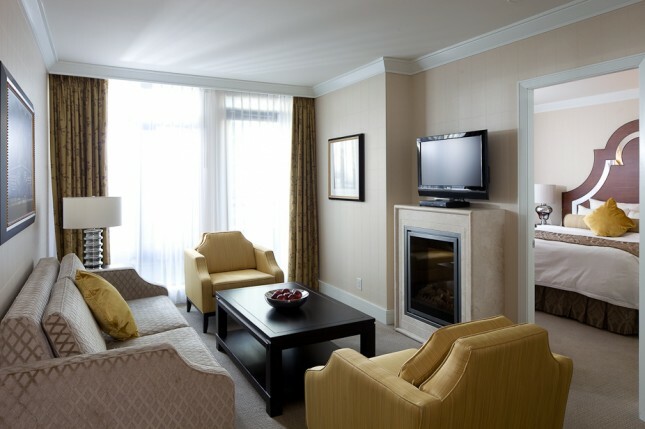 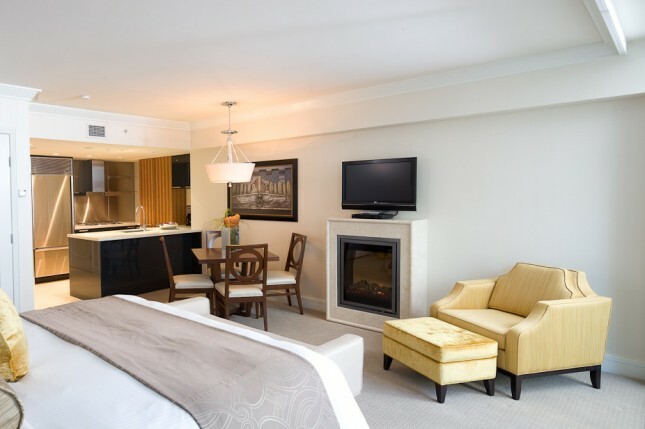 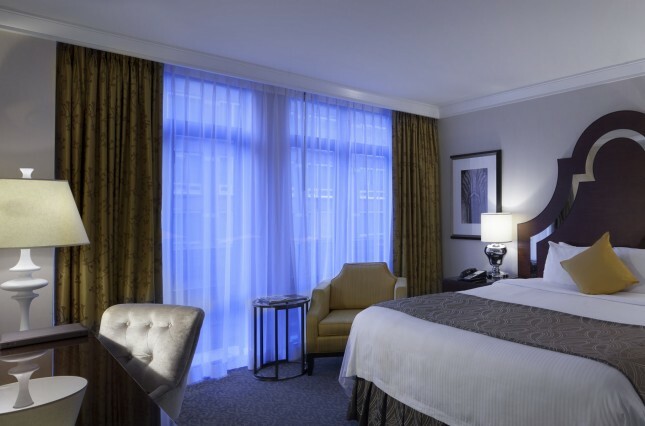 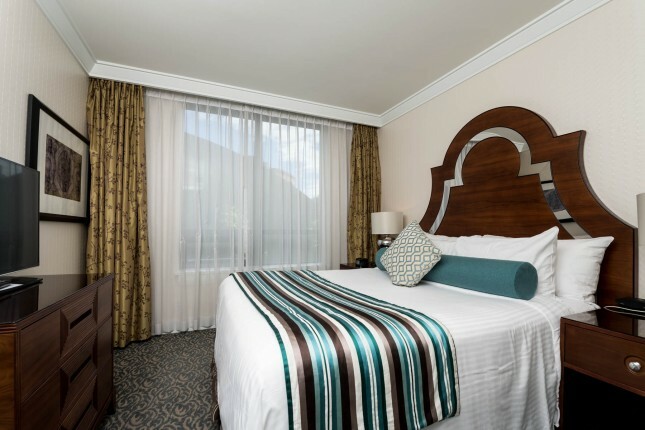 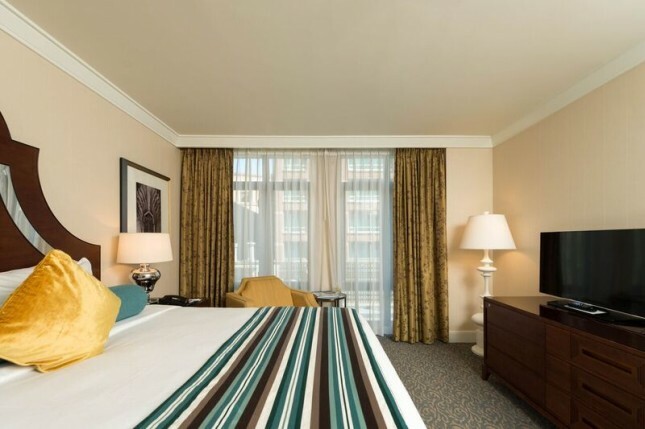 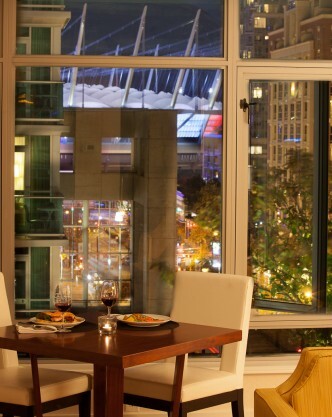 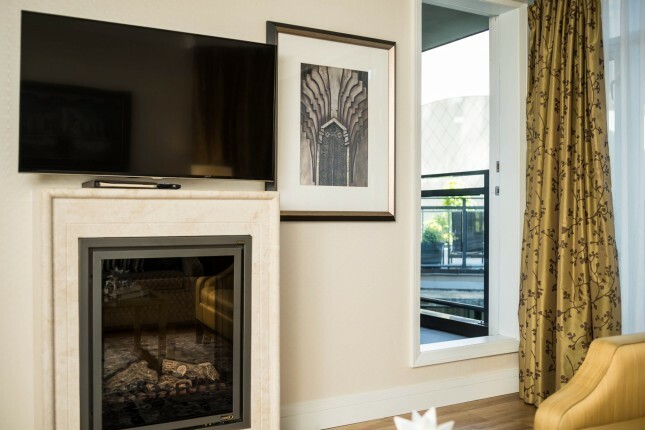 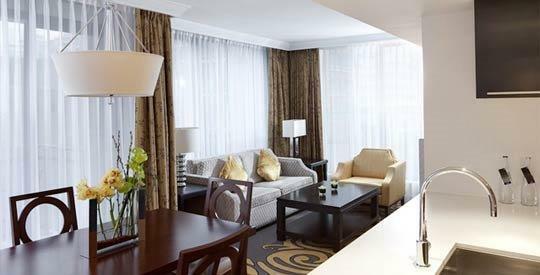 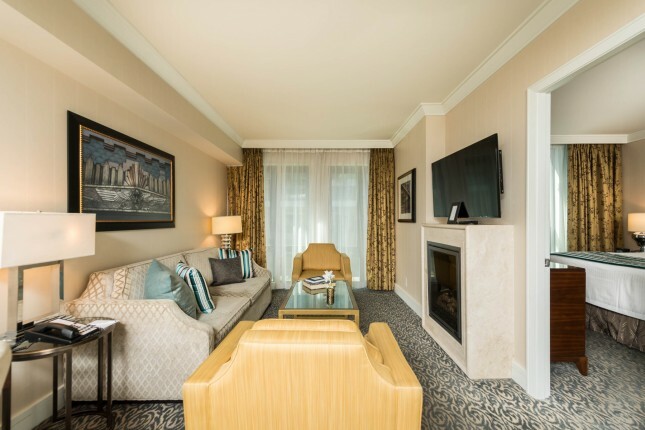 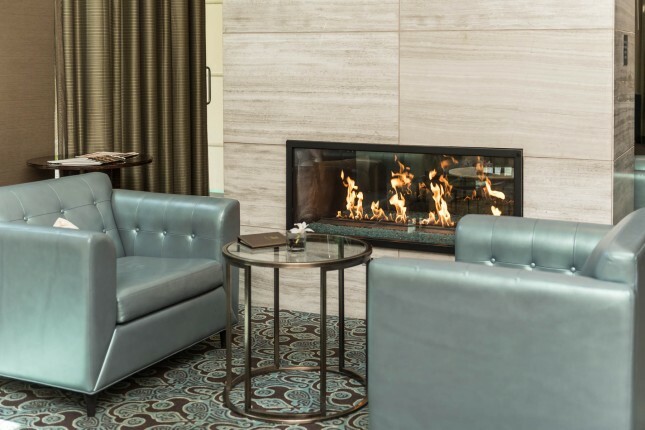 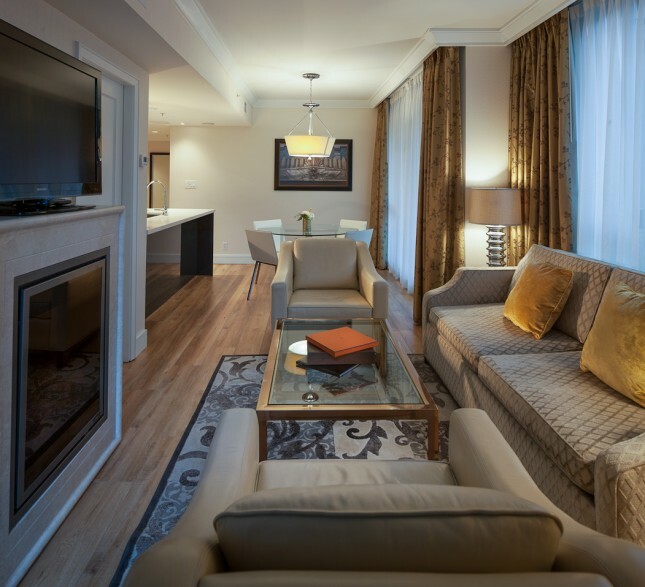 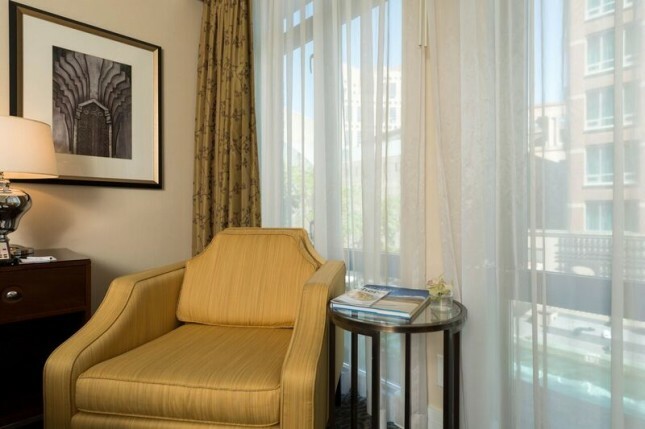 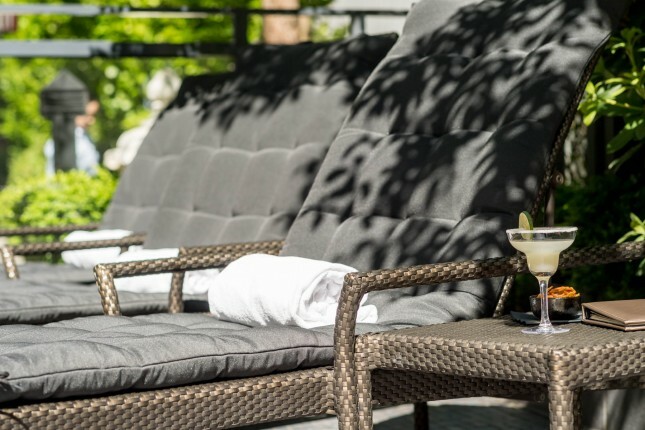 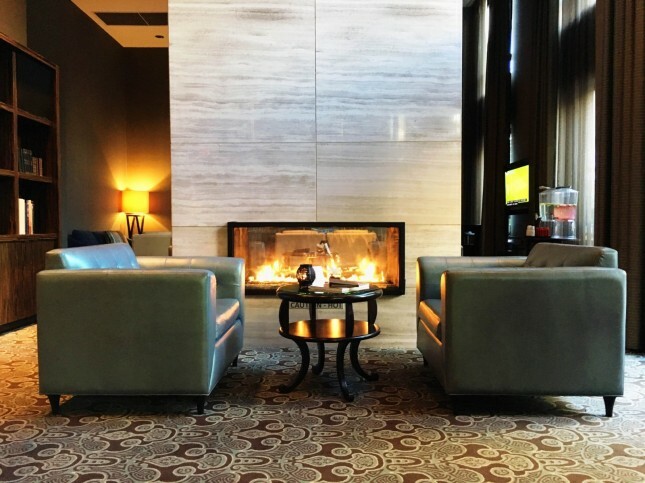 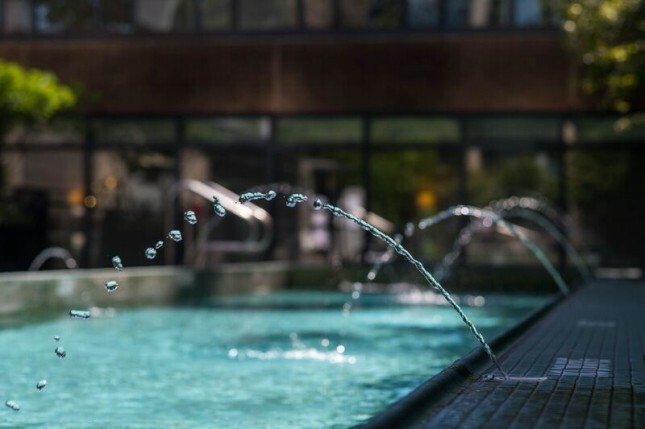 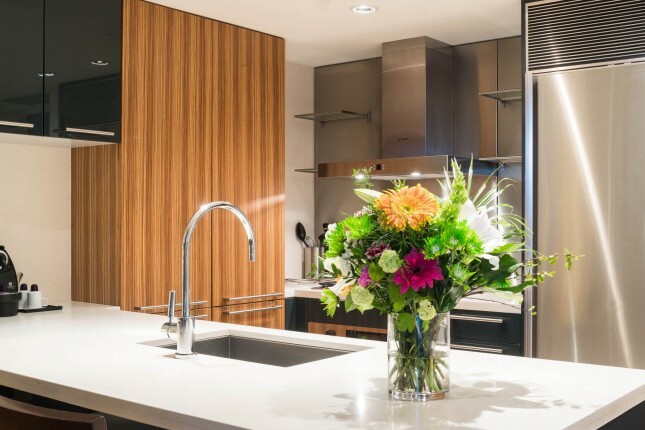 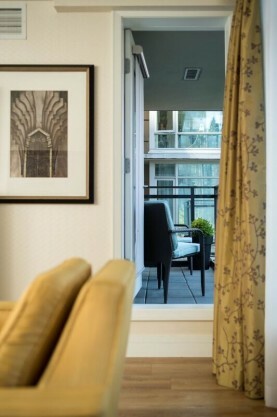 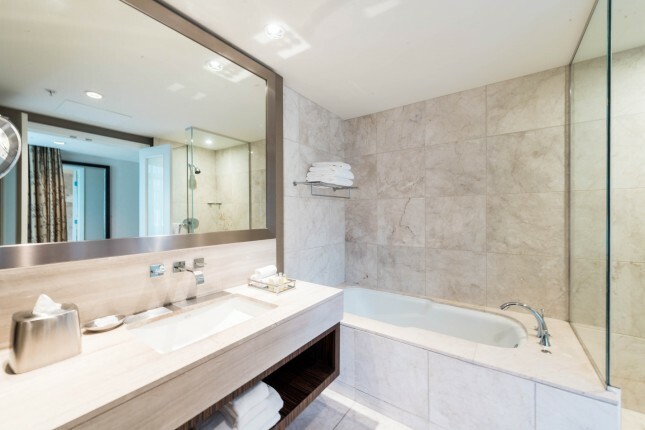 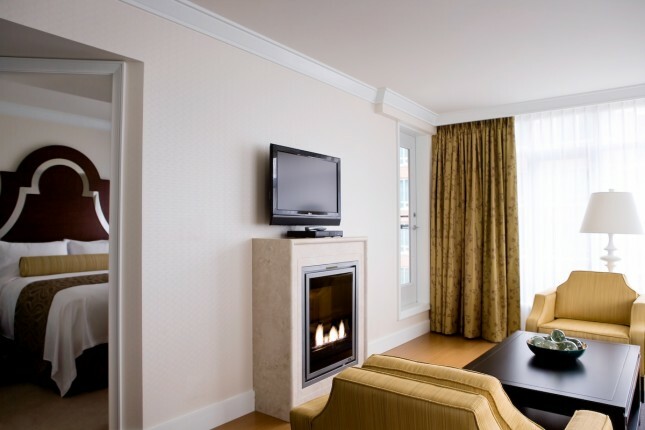 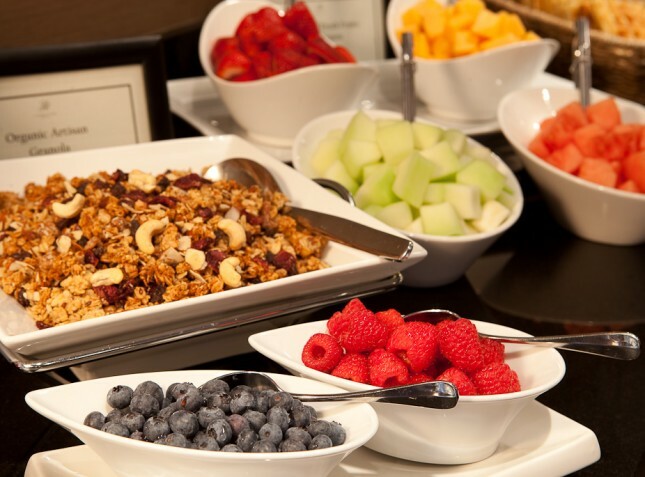 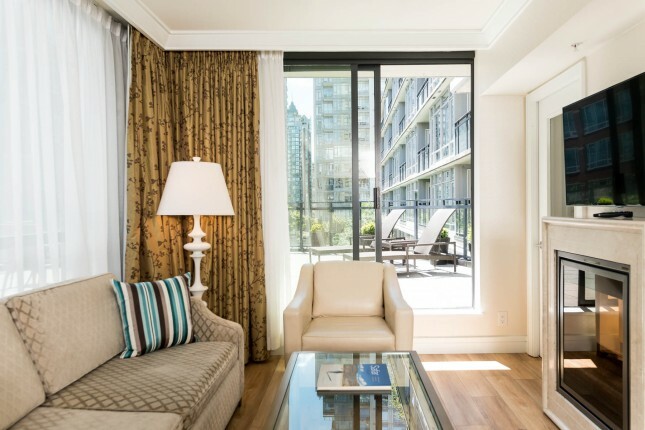 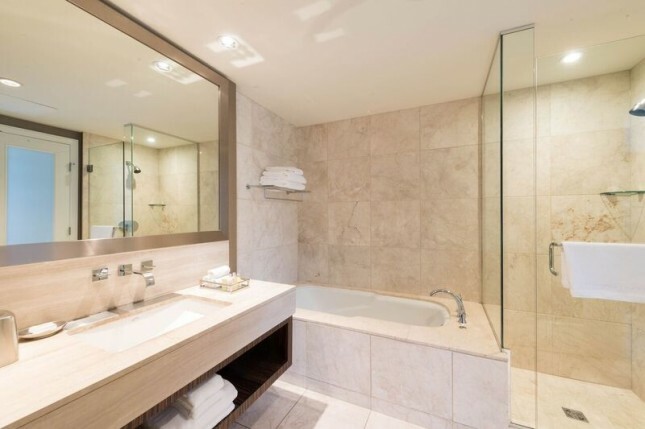 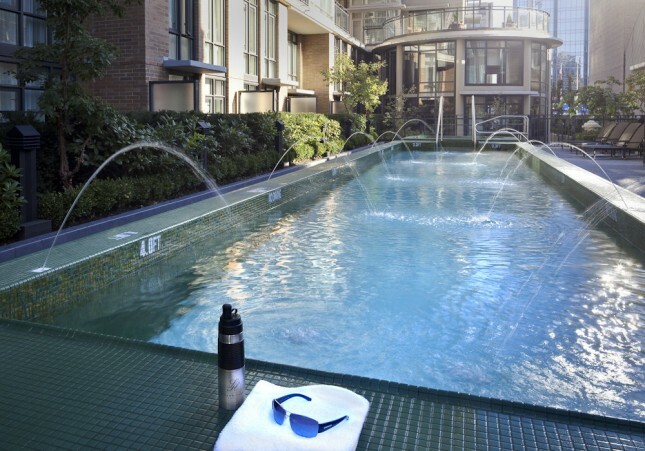 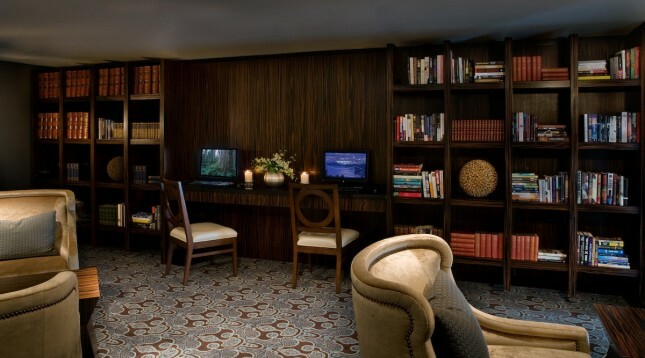 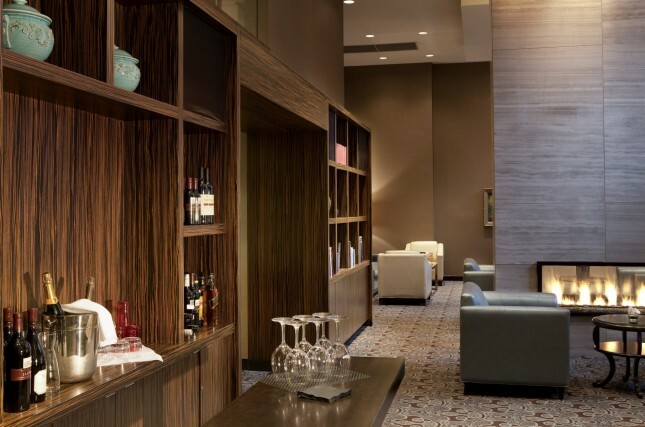 L’Hermitage Hotel Vancouver is a 100% smoke-free Boutique HotelKindly note that to reserve a room at L'Hermitage Hotel, you must be 21 years of age prior to the date of your arrival. 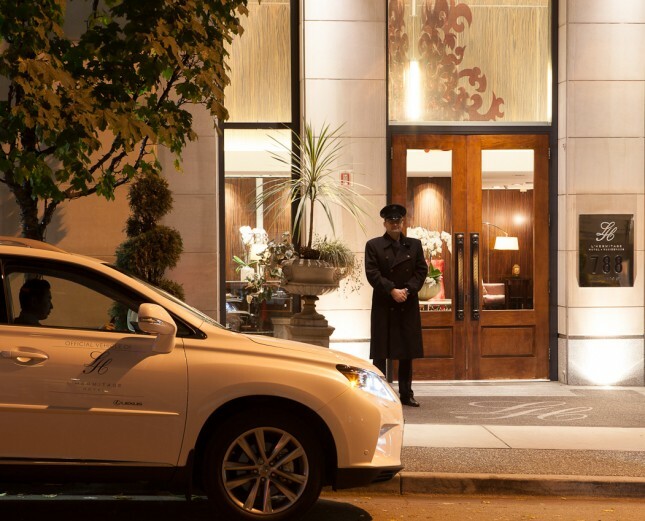 All reservation must be guarantee with a credit card. 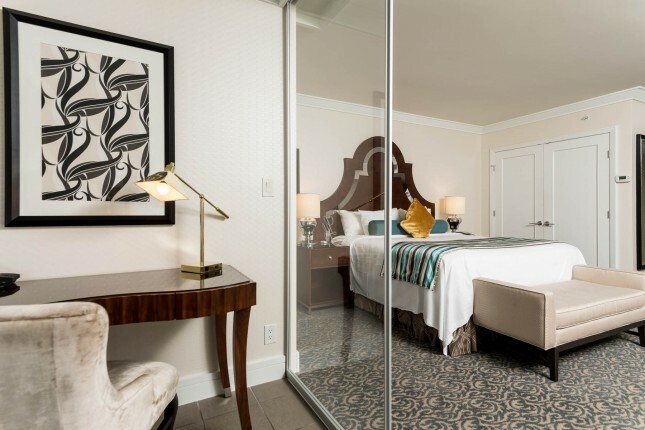 A valid credit card and a matching ID will be required at check-in to pre-authorize for a reasonable amount of funds, beyond the rate of the room, and to cover potential incidental charges. 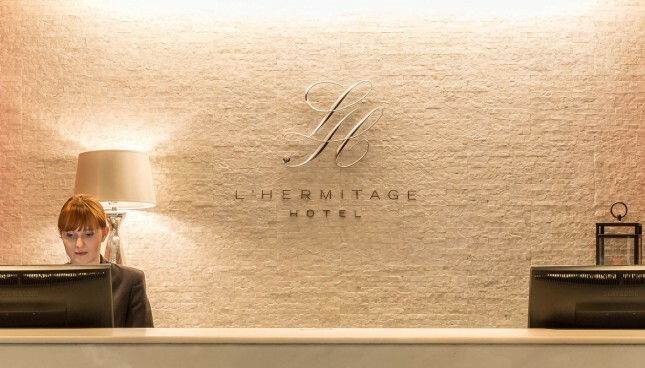 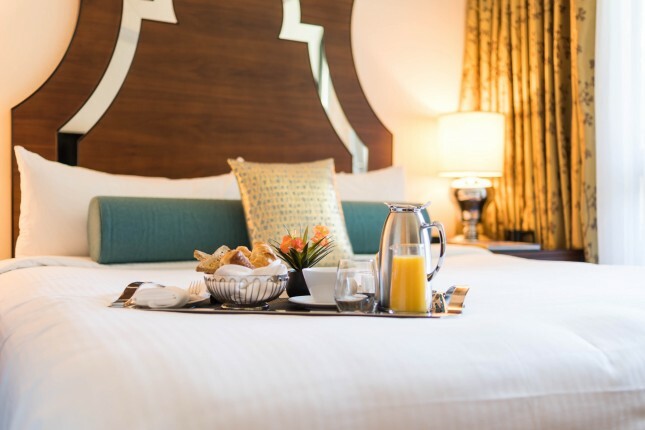 While debit payment or cash are accepted at check-out, L’Hermitage Hotel applies a strict policy in terms of method of payment on the day of arrival and always requires a credit card authorization to proceed with the check in.